Black Mirror explores the negative impact new technology can have on the modern world. 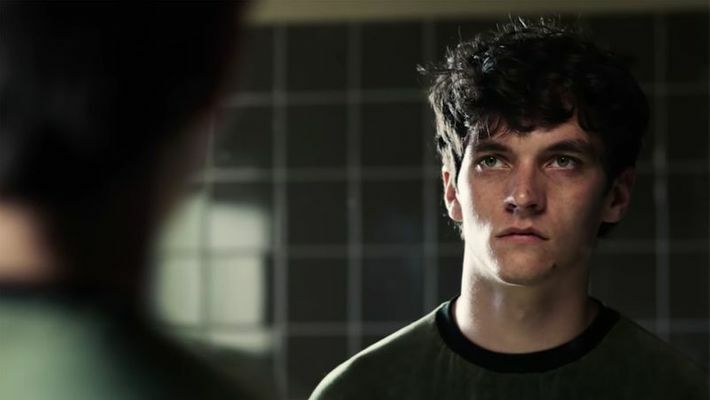 Netflix is set to launch a stand-alone film, titled Black Mirror: Bandersnatch, based on the hit sci-fi anthology series, on Friday. According to The Hollywood Reporter, the streaming giant officially revealed the premiere date when it released a trailer only a day ahead of its debut. "Black Mirror" explores the negative impact new technology can have on the modern world. 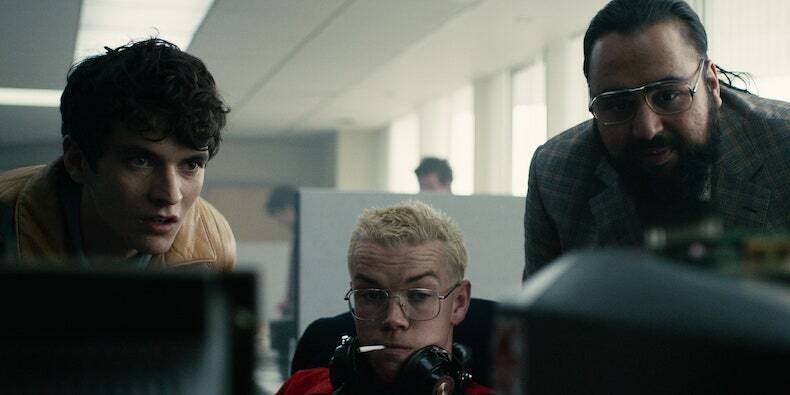 Set in the 1980s, Bandersnatch follows Stefan (played by Fionn Whitehead from "Dunkirk"), a young programmer who has hopes of creating a computer game inspired by an adventure novel given to him as a child. "Bandersnatch", the first official stand-alone movie from the franchise, will be helmed by "Black Mirror" director David Slade. Will Poulter, Craig Parkinson, Alice Lowe and Asim Chaudhry are part of the cast. Meanwhile, the fifth season of "Black Mirror" is set arrive next year.